Tag I'm it! I was tagged by my friend and co-author Caroline to participate in the Around the World Blog Hop. Caroline is the brains behind SewCanShe.com. She is one of those people who can accomplish an amazing amount of work in a day. She scours the web to find great tutorials to share with you in her daily newsletter, as well as keeping up a great blog where she shares a ton of her own free tutorials. In the mean time she is writing a new book and she's a mom of 4. There is no limit to what this gal can do. Go check out her blog hop post HERE. It's fun to see a few behind the scenes pictures of her as well. So basically for this blog hop I get to tell you all a little bit about myself, and what I like to create. Well, currently I'm working on snuggling this little newborn (I'm now a mother of 5!) and doing my best to finish unpacking boxes in our new house, (we moved the week after he was born, which was slightly insane). So I've been busy doing some non-sewing related things over the last month. Don't worry I have plenty of projects on the back burner just waiting to be finished up. I love to design handbags and I have always wanted to write up my own patterns. 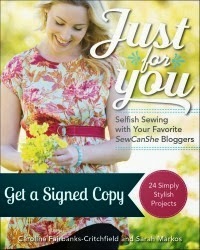 I have a couple of patterns in our new book, Just for You: Selfish Sewing, but have 2 more mostly written that I just need to finish up a few things for. My Garden Tiles bag and the Tulip Tote. I also have a finished quilt top that is waiting to be quilted, here's a picture of it in process. I call it the Bejeweled Churn Dash. I have big plans to use up more of my quilting cottons this year to make scrappy quilts. My UFO list seems infinite. I'm way better at starting projects than actually finishing them. 1. It keeps me sane. It is just the creative outlet I need to keep me balanced and ready to tackle the mundane daily chores of keeping house and the challenges of parenthood. 2. It is challenging. I like trying to figure out how things are constructed. I'm always looking at peoples bags and thinking about how I would put them together. 3. I LOVE fabric! "Love" might be an understatement here. I get a little rush when I go to a fabric store. It's just all so beautiful. I love how colors play together. Colorful fabric makes me happy! I frequently think about how I want to make something when I'm going to sleep at night. I also solve my sewing puzzles by just digging in a sewing them up and unpicking along the way. Sometimes I have moments of brilliance when I figure a way to make something that is so quick and clever that I find myself saying "I'm a genius". Like the time I needed a light colored slip to go under a skirt on my way out the door to go to church. I took an old silky pillowcase, cut off the bottom seam and threaded some elastic through the hem. I was so excited I found myself saying "I'm a genius". It happened again today when I sat down to write this blog post and my little guy started crying. I needed two hands to type. I needed a sling! Which I'm planning on buying or making, but who am I kidding, I needed it right now. So I went to the giveaway box, pulled out my husbands old shirt and chopped the top off. 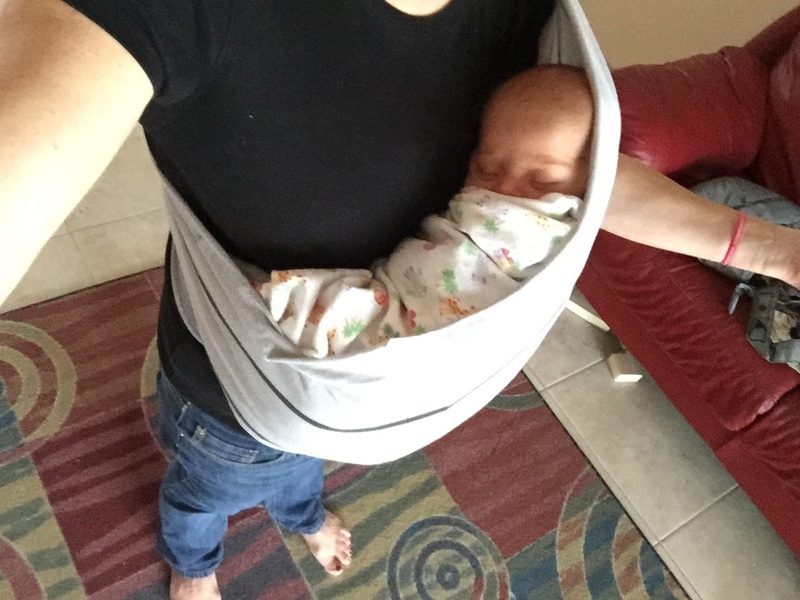 Instant sling that took my 30 seconds to make. 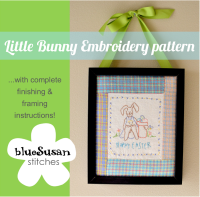 I love solving problems with sewing! That's enough about me, I'm tagging my friend Becca at Bryan House Quilts. I love her quilts and her color asthetic. She has a new book coming out too, which I can't wait to get my hands on. Becca shares her creative journey and missteps over at Bryan House Quilts. 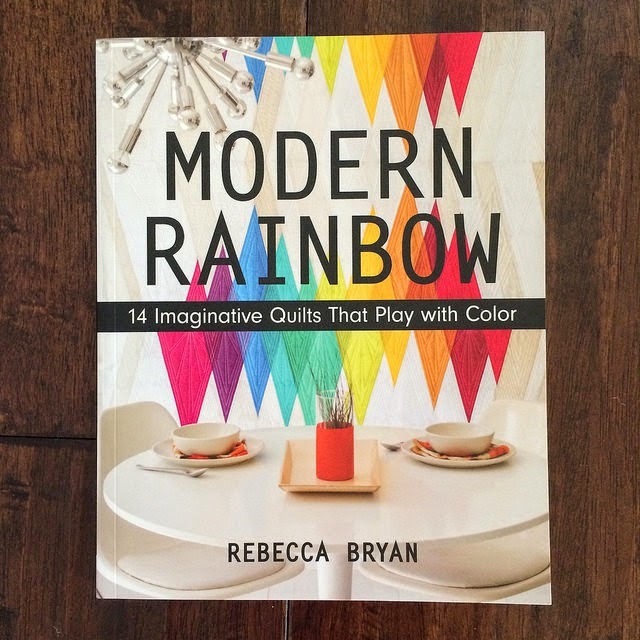 She is a quilt pattern designer and her first book, Modern Rainbow: 14 Imaginative Quilts that Play with Color, is due out in only a month. She has 4 young children - 3 girls and a boy - and recently moved from Houston to St. Louis. 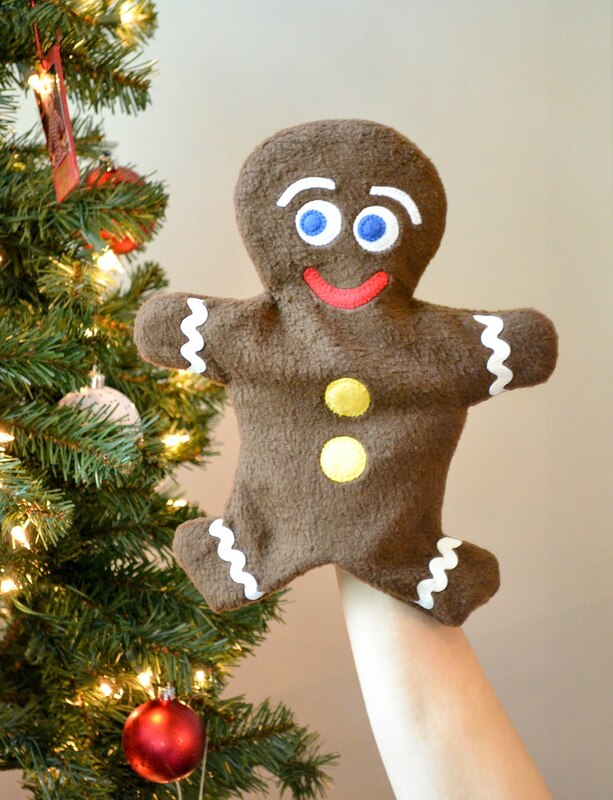 Check out her blog next Friday to for her stop on the blog hop. Hi, I say the pretty stack of colorful prints and your comment that colorful fabric just makes you happy. I SO agree. When I buy some new, beautiful fabric, I usually fold it into a nice stack and take it to work and let it sit on my desk to bring me joy while I'm there. I now find colleagues will come in and ask to look at and handle the pretty colored fabric. They comment it is just so pretty to look at. I want to make a baby quilt for my nephews baby boy due in August. I like your scrappy, modern churn dash top. Is there a pattern or tutorial for that? They want some gray so I am thinking the 'cross pieces' wold be great in gray and then scrappy blues, purples and greens for the back ground, like you did. It will be a happy quilt.